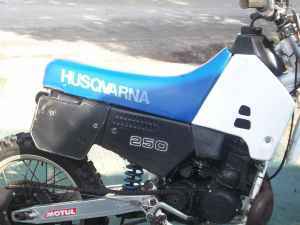 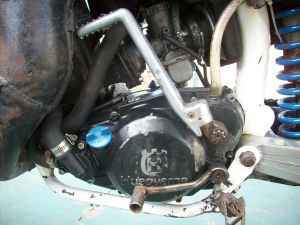 1987 Husquarvana 250 xc Fully rebuilt motor, transmission and carb. 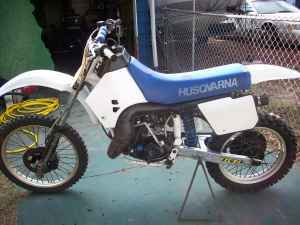 If you like to ride hard this is the new bike for you, this ride is scary fast. 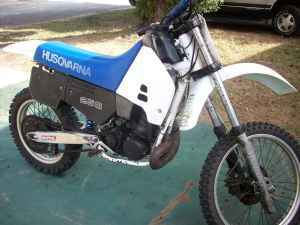 For more information contact (386)-307-7536 ask for George.